Following is a listing of current Executive Committee members. 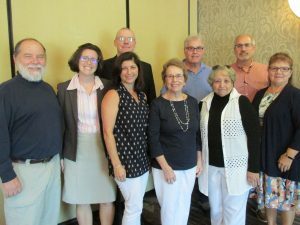 Would you like to become a member of the RIASC Executive Committee? The Executive Committee meets monthly to discuss current school committee issues and to develop policy and programs for the Association. Call or e-mail us if you are interested in becoming a board member.